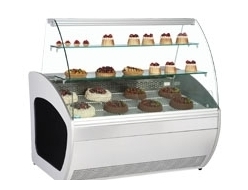 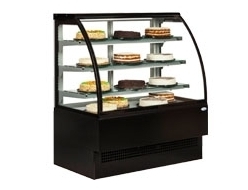 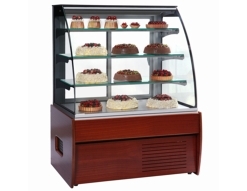 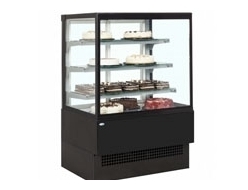 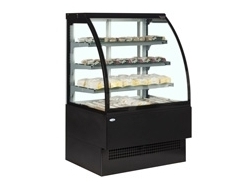 If you need to display your products while keeping them away from probing hands then you need a serveover. 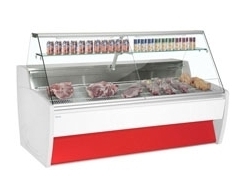 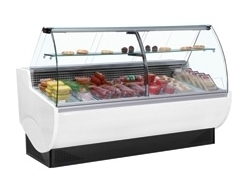 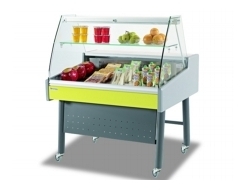 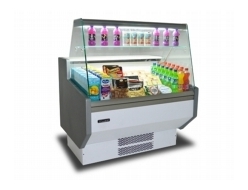 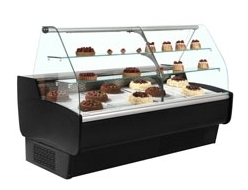 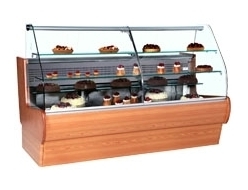 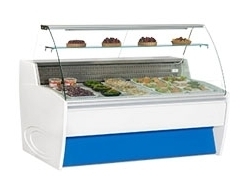 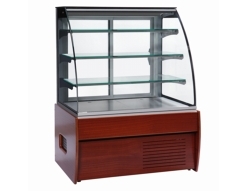 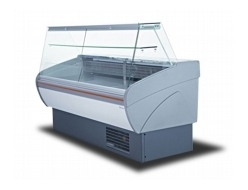 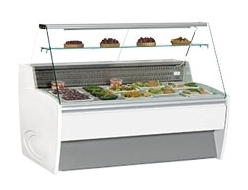 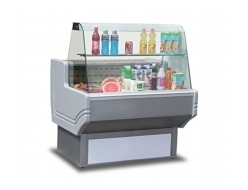 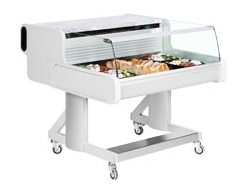 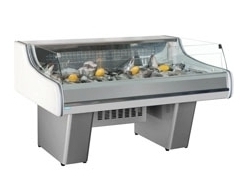 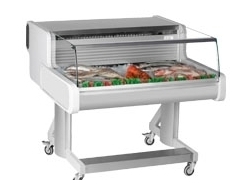 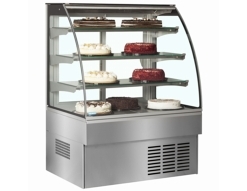 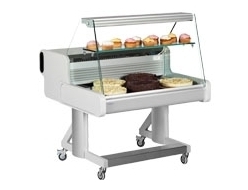 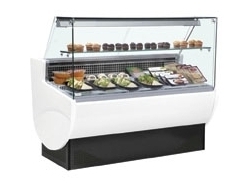 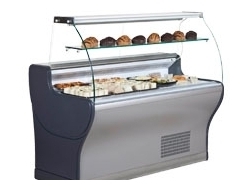 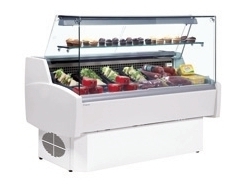 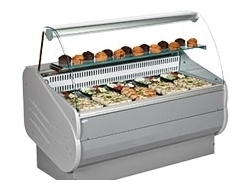 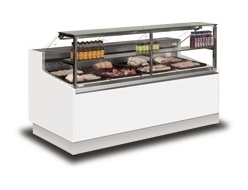 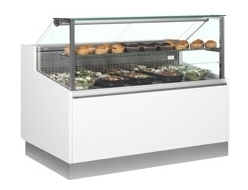 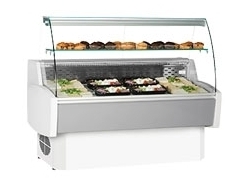 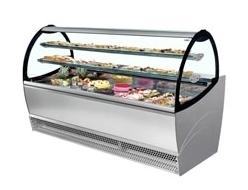 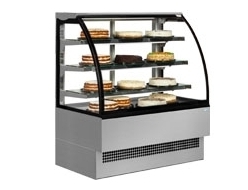 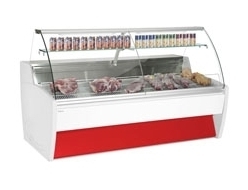 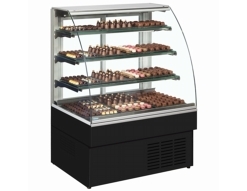 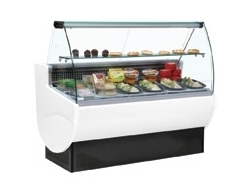 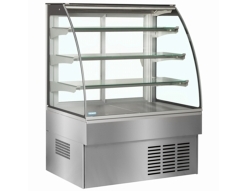 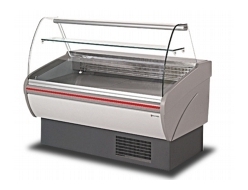 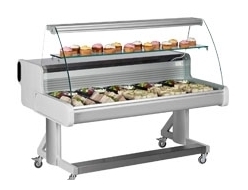 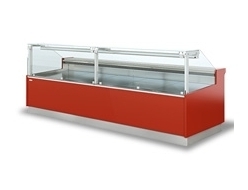 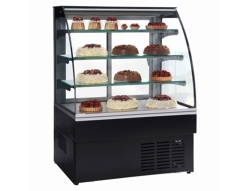 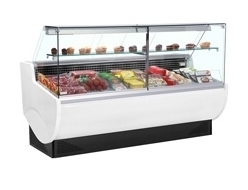 counter suitable for cooked meat, fresh fish, sandwiches, cakes and patisseries. 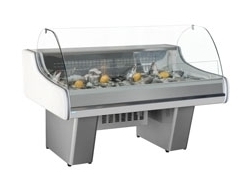 We have a wonderful array of serveover's counters units in a variety of sizes from Frilixa, Interlevin, & Trimco.